You can’t put a price on a good night’s sleep. So why do so many of us scrimp on the elements that make a good snooze set up? Including carting a lumpy mattress through a few house moves and believing the sales pitch for memory foam pillows in a shopping centre. The most sound investment you can make when it comes to your bedroom set up is making a commitment to quality. Wrought Iron and Brass Bed Company was born out of that. 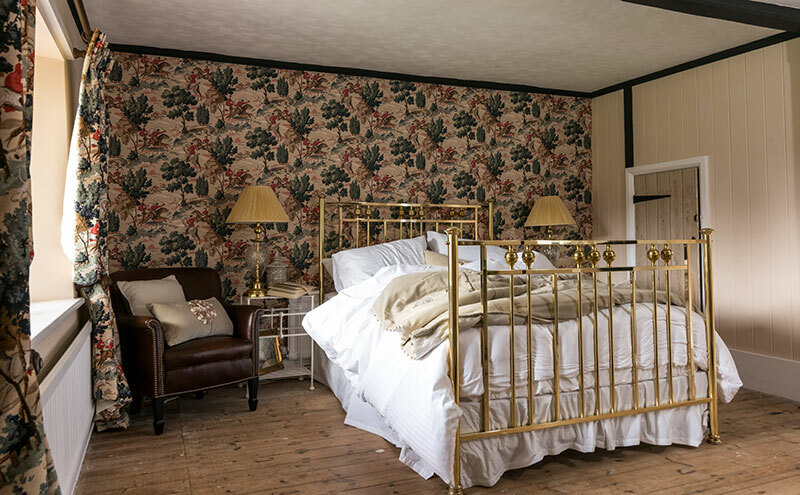 In 2003, founder Amanda Oldfield purchased two iron beds from a high street retailer for her home. Disappointed with the quality, she found a local iron fabricator and had two beds made. 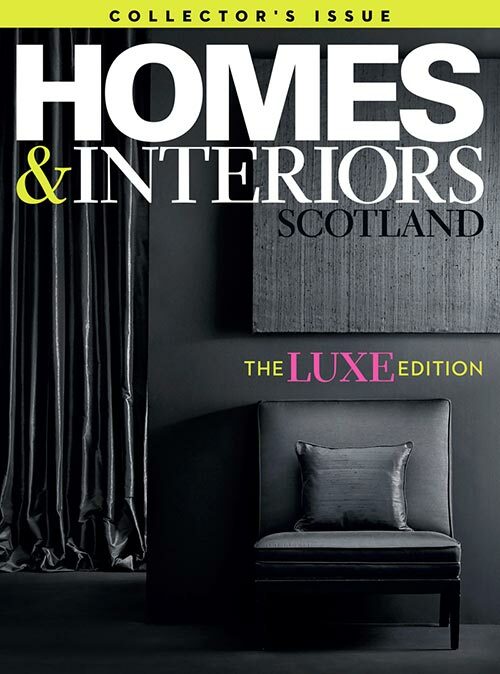 Sixteen years later, the company’s range has grown to include both traditional and contemporary designs. 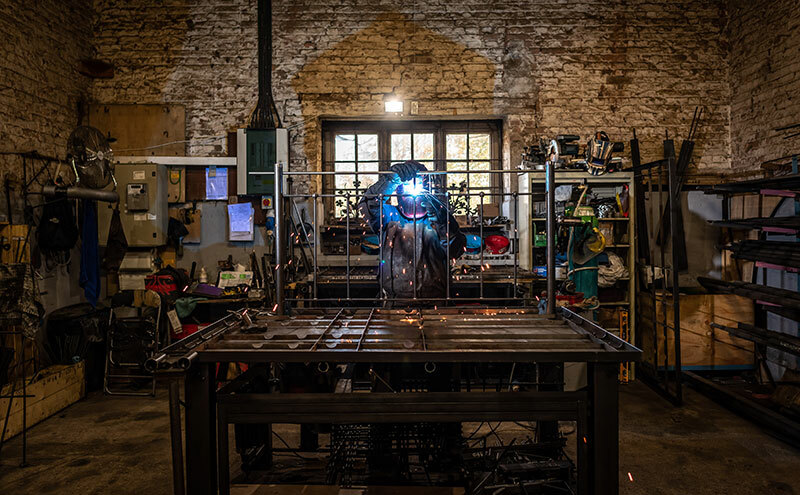 The wrought iron and brass beds, all handcrafted within a workshop in the Royal Estate of Sandringham, are constructed using traditional techniques, before being finished with authentic brass finials and finishings. 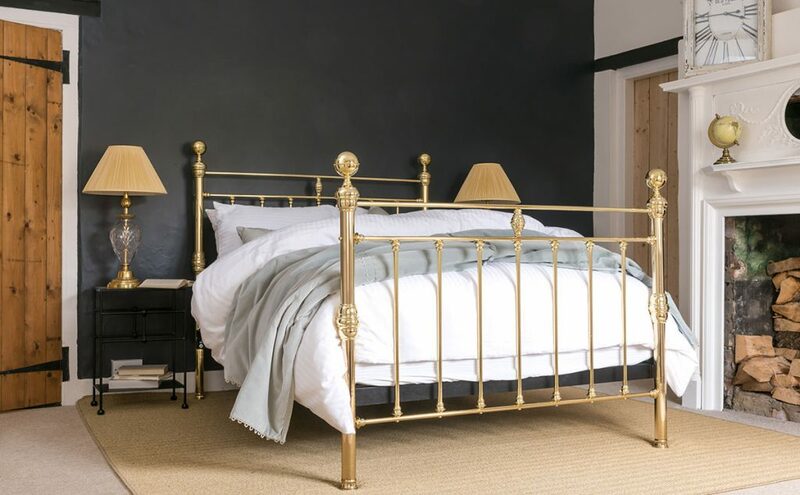 Beds from the brand’s brass and nickel range boast a robust iron core and are completed in a choice of modern finishes, including brushed steel and nickel, with plans to expand into a copper line soon. 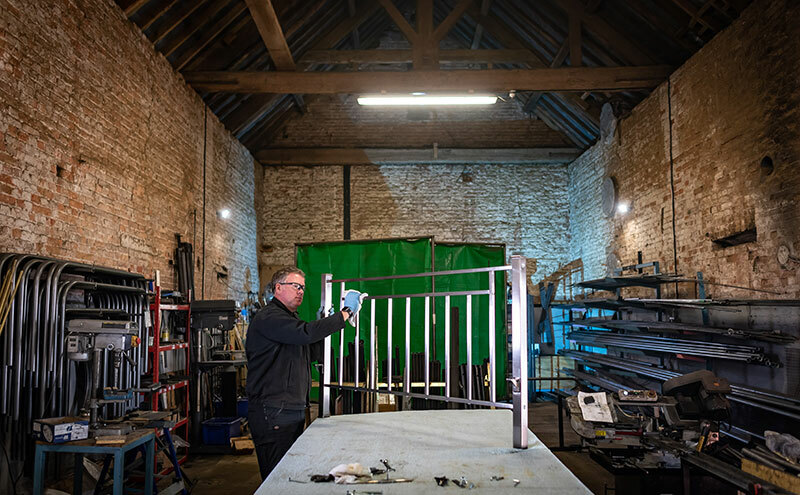 From the raw wrought iron arriving at the workshop to the skilfully handcrafted beds leaving, creating a finished product that will last a lifetime is of the utmost importance. So much so, they are the only iron bed manufacturer recognised by The Guild of Master Craftsmen.